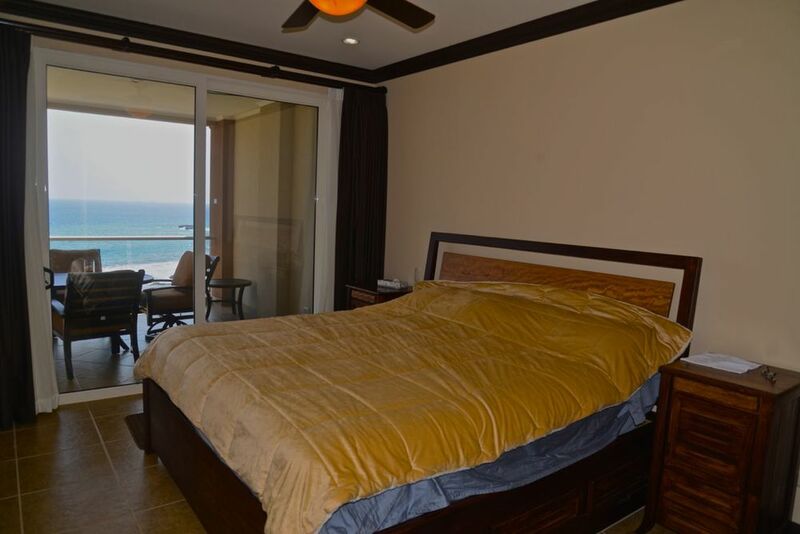 Pacific Properties features condo 1103 within Breakwater Point, the very last high rise condo on the North end of Jaco Beach. 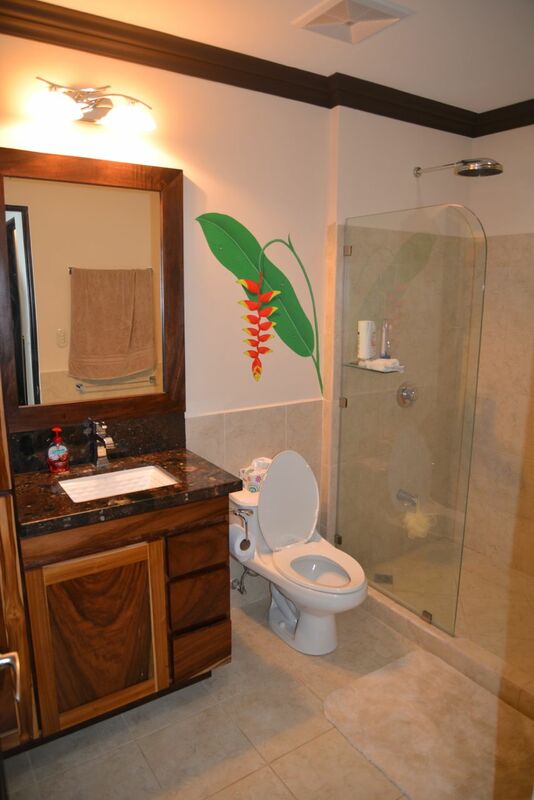 This recently listed condo is truly one of a kind with artistic tropical murals & unique custom wood work throughout. 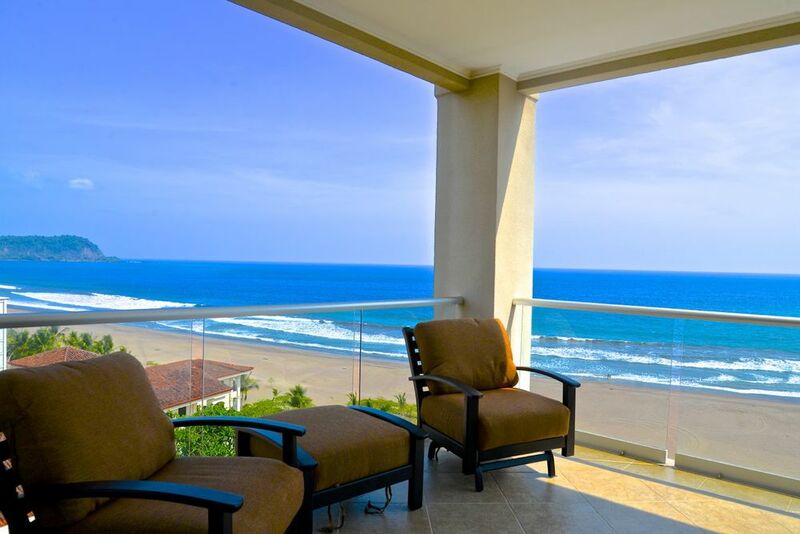 The 2 bedroom, 2 bathroom condo has stunning views of the Pacific Ocean as well as Jaco Beach from either the open kitchen/living room, master bedroom or from the over sized balcony. The kitchen features all stainless steel appliances, custom wood cabinetry, double sink, custom granite counters, a fabulous custom bar with wood carving detail's throughout. 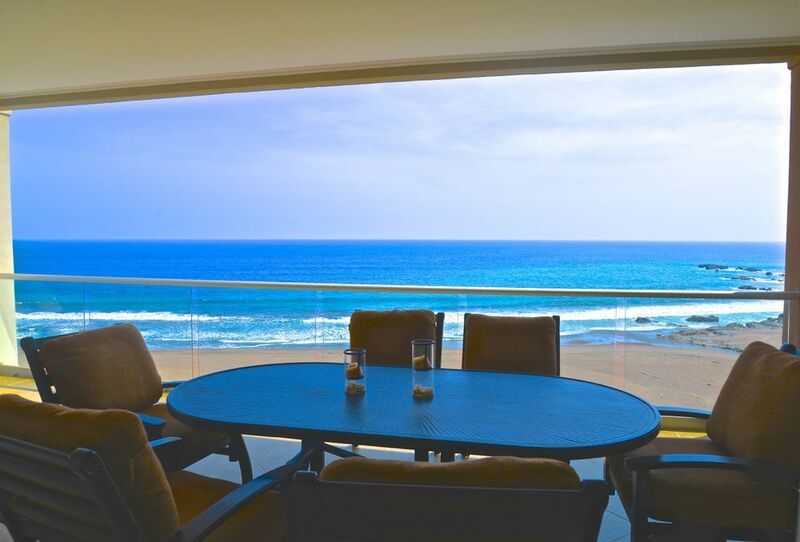 The condo comes fully furnished and is perfect to enter the vacation rental market or to be used as a private home for someone looking to enjoy living with views of tropical paradise. For more information or to request a showing, please use the form below.